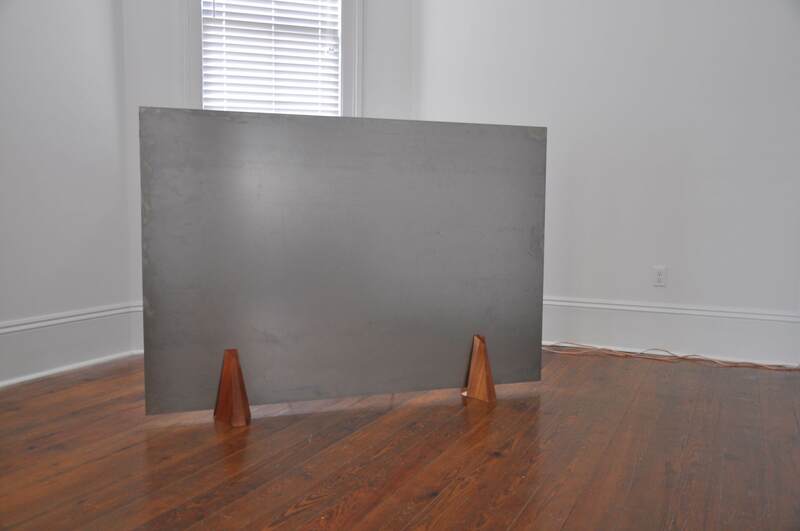 Technology and new media is an ever-growing, expansive realm in contemporary art practice. 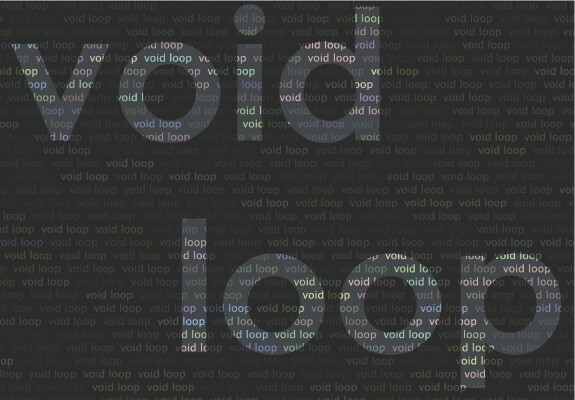 void loop showcases six artists from around the country who merge art and technology in a myriad of ways, pushing the boundaries of computed visual and audible practices. Casey Reas (Los Angeles, CA), Ashley John Pigford (Newark, DE), Greg Pond and Jesse Thompson (Sewanee, TN & Los Angeles, CA), and Cristobal Mendoza and Annica Cuppetelli (Detroit, MI), are impressive not only in the scope of their personal achievements, but also in their contributions to contemporary new media education and innovation. The works in void loop range from space defying projections to mechanized knock-knock machines. Each piece bends the capabilities of electrons to its whim and makes light of where we are, where we are going, suggesting that we aren’t actually where we are and where we think we are going. NEW EXPANDED GALLERY HOURS: Tuesdays through Sundays from 12pm to 5pm, and by appointment. On view August 10th to September 8th.